If only the same could happen with DRAM. Read more about H1 2018's NAND oversupply. I've seen a few cheap ones lately. Amazon had some Chinese ones for £63 for 480gb. Drevo? something like that. 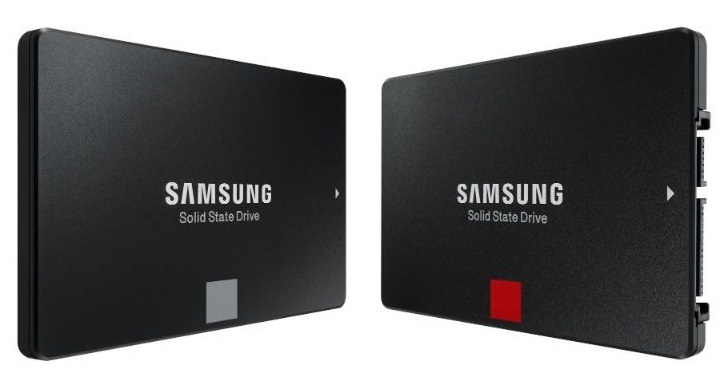 SSD are dropping for sure. I welcome any price drop. Let's hope we see some nice price drops on 2TB+ models. That would inch me toward ditching my mechanical storage, and I've been waiting for that day for a looooong time! I wonder if it's because people aren't building PC's lately due to the high RAM and GPU prices? Now that GPU prices have come back down to fairly reasonable levels, I'm sure overall sales of PC components will start to climb again. Unfortunately I hate to be the one to bring the bad news. But those drives, 2TB+, won't be cheap anytime soon I'm afraid. They are just too high of a capacity and often the tier one of the respective manufacturers. Thanks for the tip, but you didn't provide any examples of these price drops to back up your article.